Race and racial disparity continue to deeply impact the lives of Black and White Americans, and in very different ways. Yet honest conversations about race are rare and usually uncomfortable. 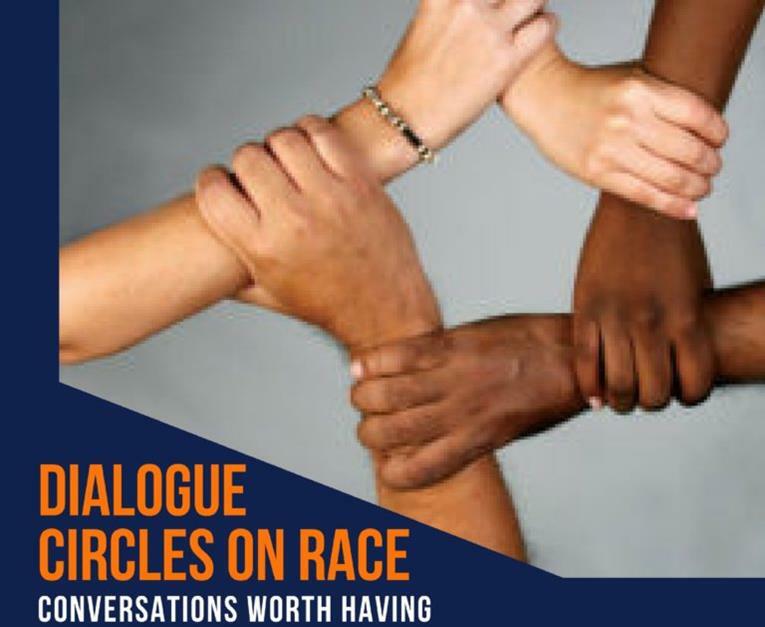 Through these interracial, facilitated Dialogues you will join with other community members to explore race and racism, respond to enlightening readings, listen carefully to others, deepen your self-awareness, and explore ways to make our communities more equitable for all.